Kevin Hart speaking at CinemaCon in 2018. 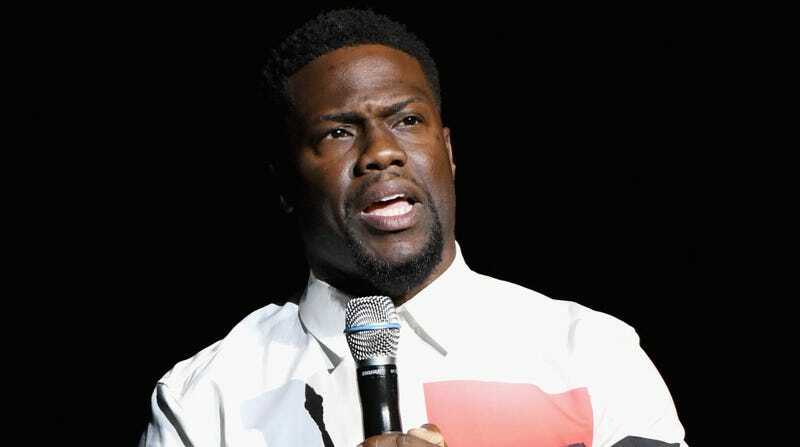 Deadline reports that, despite the recent wave of backlash he’s received for making homophobic comments in the past, Kevin Hart is in talks to sign onto the film in an undisclosed role. 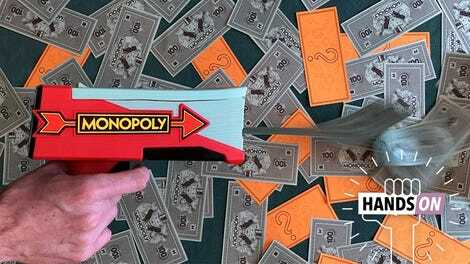 That’s...pretty much all we know about the movie, which is unsurprising given that Monopoly’s premise isn’t really the sort of thing that would lend itself to, like, a “fun” film. 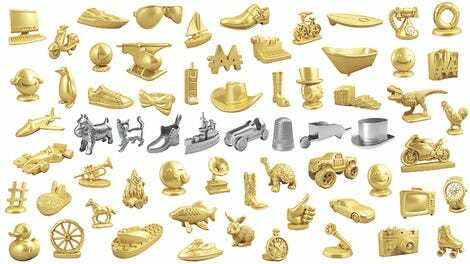 As a general rule of thumb, board games (like most toys) have no real business being adapted into major motion pictures, but Monopoly seems particularly ill-suited, because it’s a game about using the forces of capitalism to grind people into the ground in inhumane ways. But hey. When’s the concept of a little wealth inequality ever stopped a studio from marching ahead with these sort of plans?